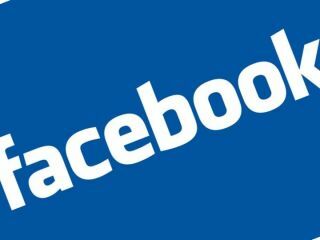 A new application is being readied which will turn Facebook into a voice chat service to rival Skype. The app, named Web Voice, has been made by Vivox, a US-based software company who is no stranger to adding voice to websites, having worked with Second Life in the past. Currently in closed beta, the application will allow users to have crisp and clear conversations with people in their friends list – as you would with a service like Skype. The voice app could mean big business for Facebook, who today announced its membership list has swelled to 300 million, and that the company is stating that it will be "cash-flow positive" some time in 2010. There's already talk of how Facebook could capitalise on the VoiP service, such as adding advertising into phone calls and the like. Vivox is also promoting its tool for conference calling, as it believes its technology is well-suited for having many users on a single line. In its press release, Vivox says about the new app: "Users can have virtual reunions, play games or conduct meetings. "Vivox Web Voice for Facebook is designed to provide a simple way to get a group talking. In addition to the core app, Vivox is working with developers to integrate custom voice capabilities into their applications." Even if the plug-in is installed by all 300 million, however, the site will still have some way to go to beat Skype's 480 million-people strong service.